We haven’t had one of these in a while, huh? 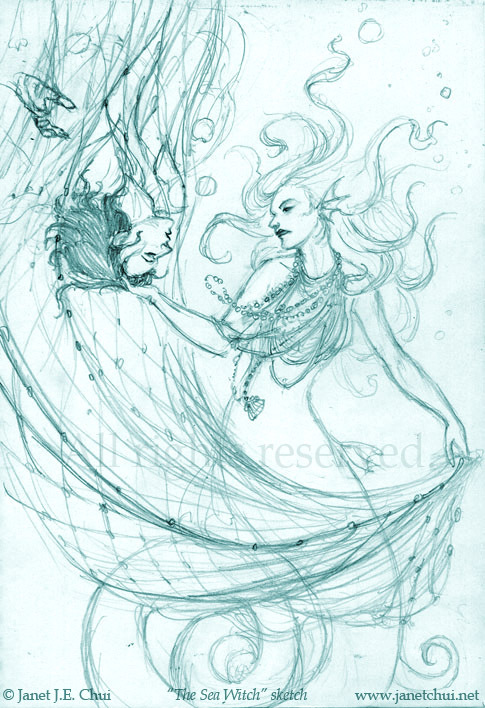 The Sea Witch: A 2011 pencil sketch with digital colour. Reminders, Resources and Acknowledgements I really needed this one, going through a tough time right now. If you are too, read this. Heart Consciousness is Love Yes, yes, yes! And why all my meditations focus on the heart. 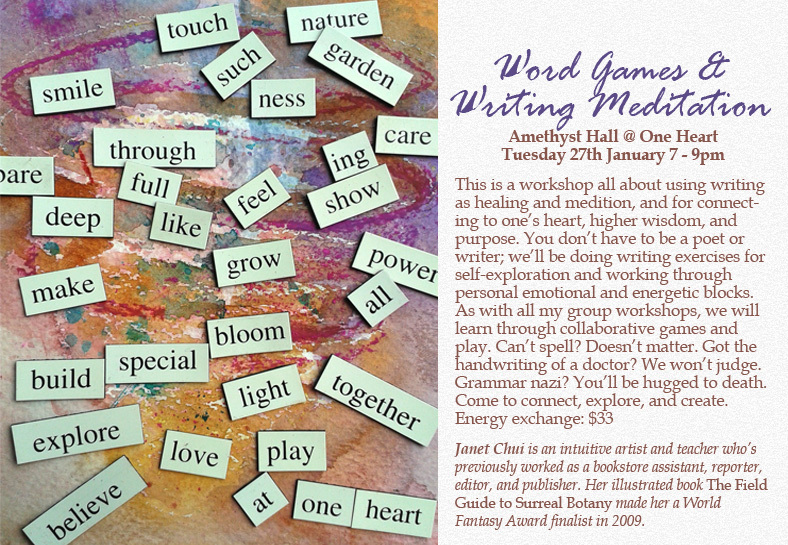 Writing Your Way to Happiness This works, and I’m running a workshop about this and more. Details will be linked at the bottom of this post. Reveal your life’s purpose by asking these 15 questions Ties in with the previous link if you want to try it out yourself! The Likely Cause of Addiction has been Discovered, and It is Not What You Think Unless you’re already in holistic health, in which case you ALREADY KNEW THIS. A Brief History of “Satanic Panic” in the 1980s I remember this among my Christian classmates in the 1990s. iPhone has software that can be remotely activated to spy on people No, this is not a link to a conspiracy site, but the Independent. The info has been on the “conspiracy” sites for much, much longer. And yeah, I’m one of “those” who stay away from Apple products. They give me the heebie-jeebies and supposedly don’t get along with the Reiki-attuned, which I am.